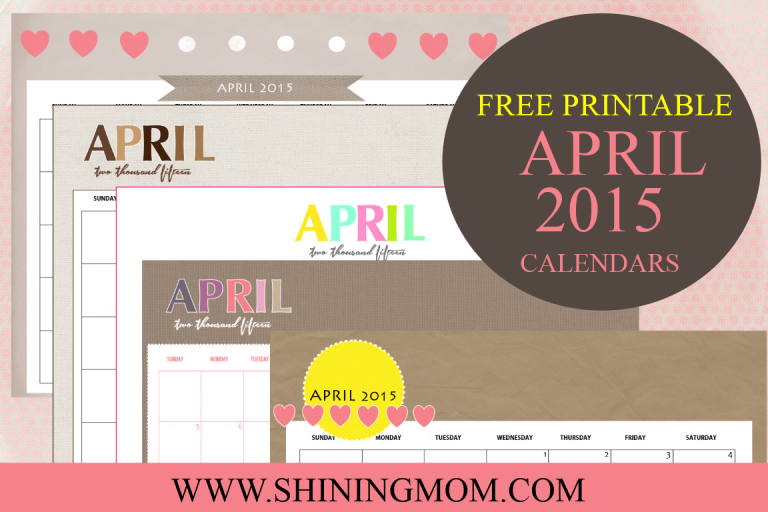 Looking for a free printable April 2015 calendar to use? 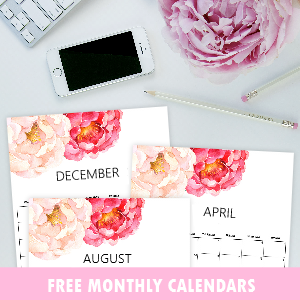 I have 7 fresh calendar designs for you to choose from! 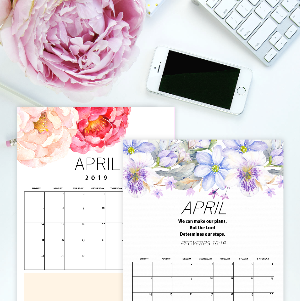 Just like all the monthly calendars released here on the blog, they come in clean designs with plenty of spaces for you to write on. 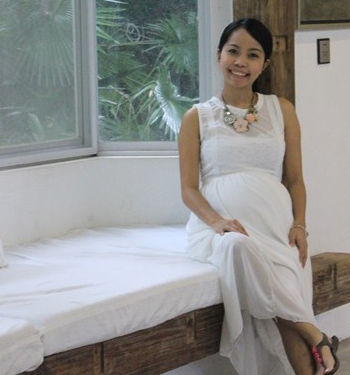 Scroll down and check them out! 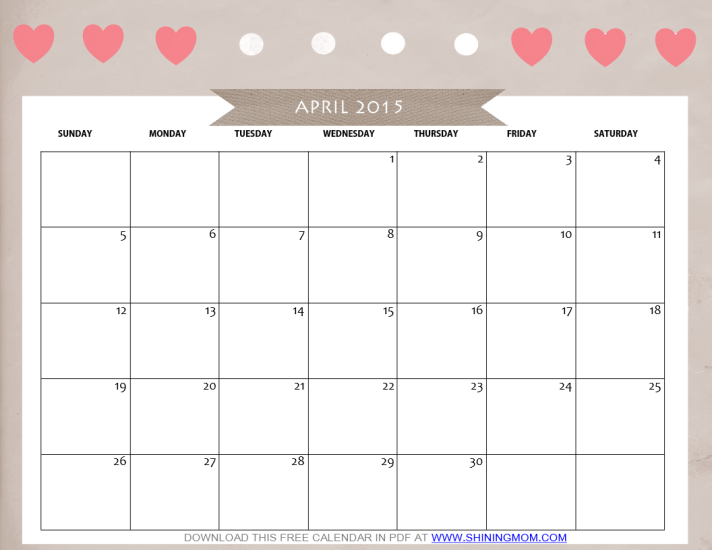 UPDATE: Calendars in this post are for April 2015 only. Do you want to view our APRIL 2016 edition? 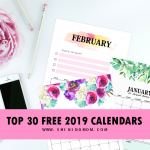 Head over here to get your lovely free calendar copies! 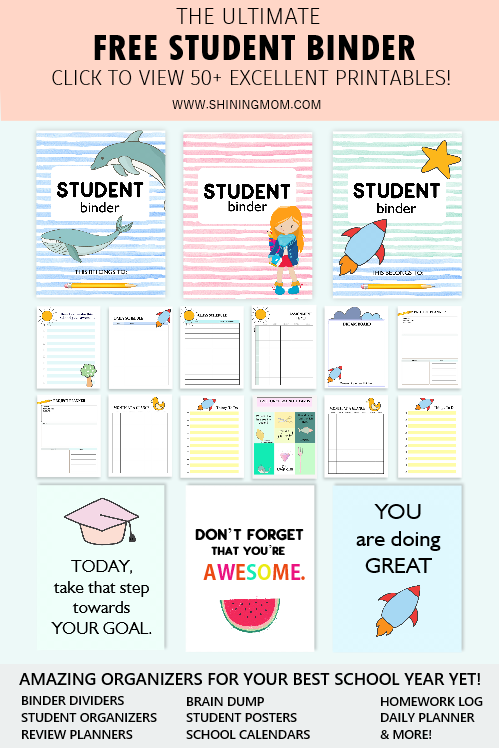 Since it’s summer here in the Philippines and school is officially out, here’s a calendar design that kids might like to use to plot out their summer fun! I am starting this roundup with this chic April 2015 calendar design for the little girls! It also has an area for them to jot down important reminders! This goes out for the office fellows out there! If you’re looking for a desktop calendar to use on your work tables, I think this is going to work well for you. It is simple, and best of all, it looks clean and elegant! 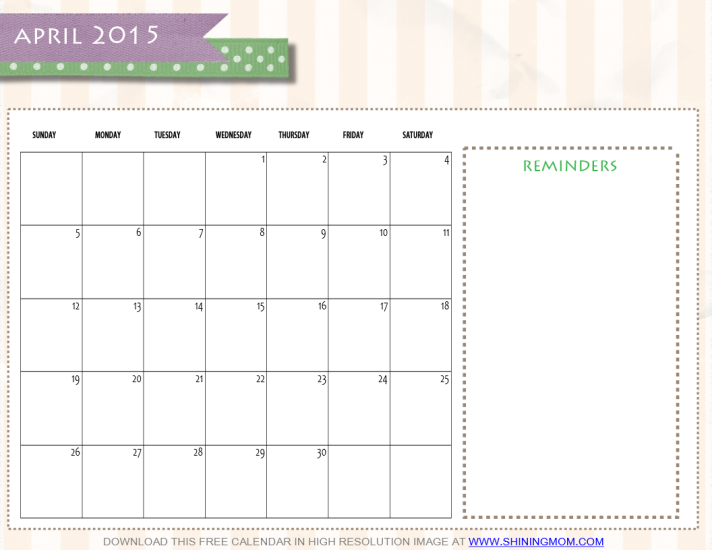 Here’s the second version of the calendar above in pink, white and gray color palette! How do you find this next design? 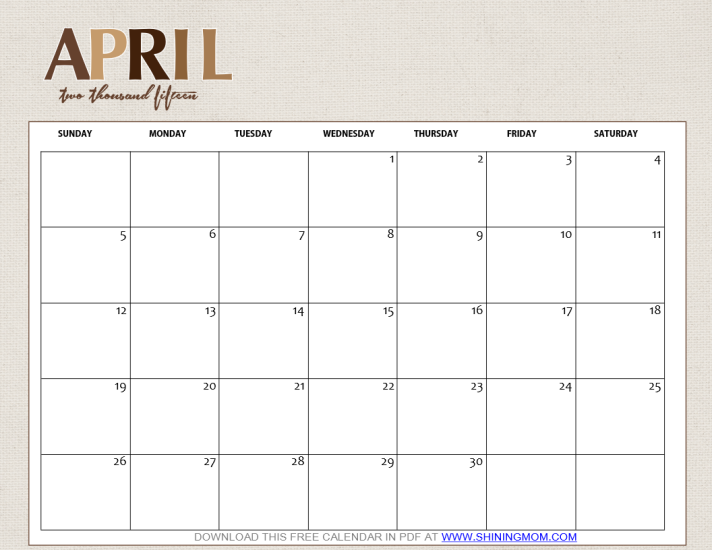 I’f you’ll ask me, this is my calendar choice for the month. It looks cleanand dainty! 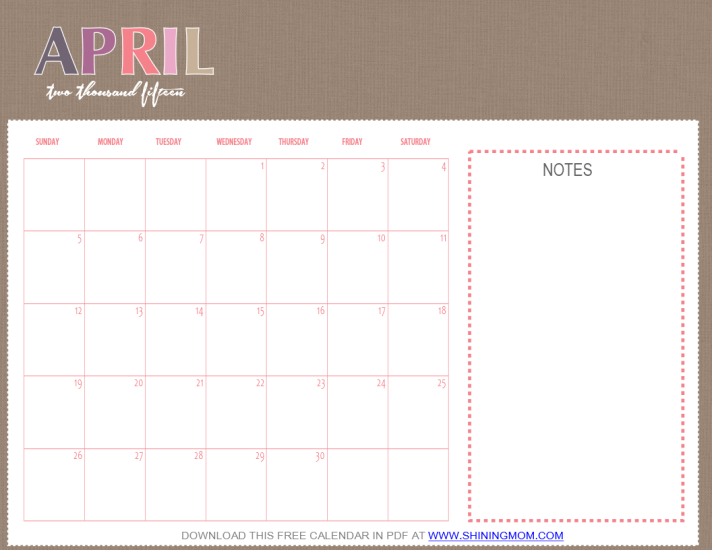 Well of course, my most loved monthly calendar design is also here! That vibrant color is just so refreshing and has been requested over and over. 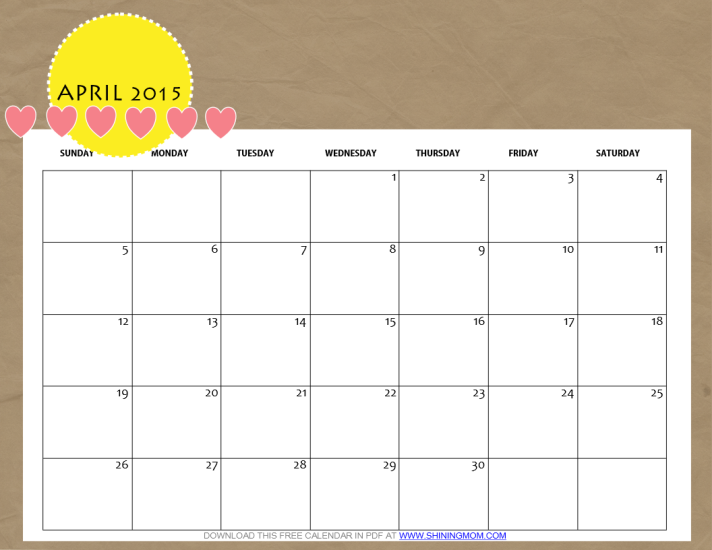 So if you’re up to a cheerful April 2015 calendar, this one is for you! 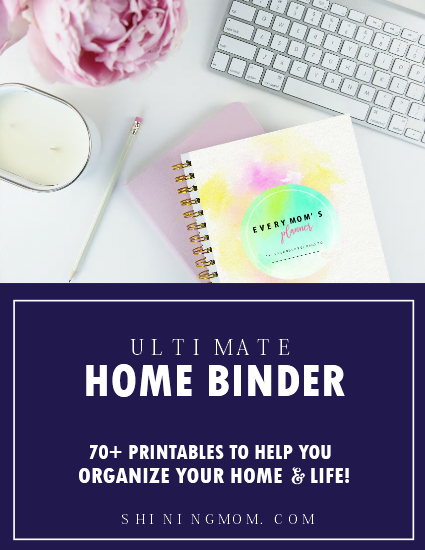 Pssst… it’s ink-friendly, too! To make downloading easier for you, I’ve created a PDF copy which is linked below. 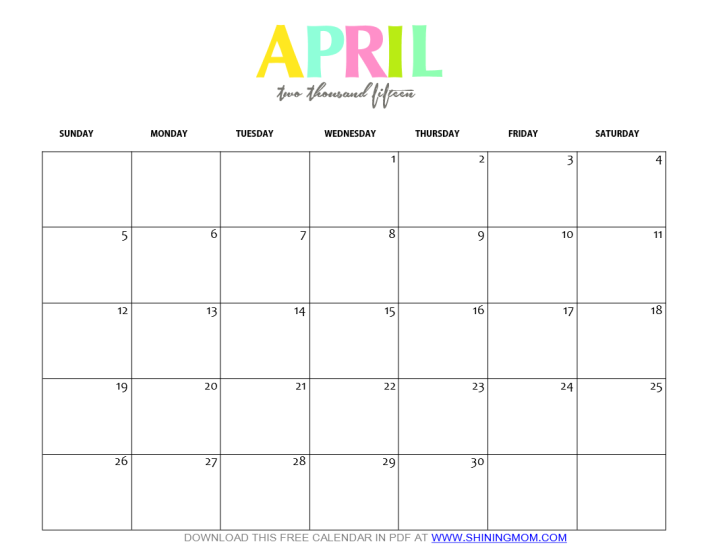 Here are the printable April 2015 calendars. 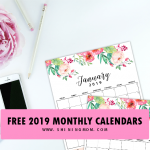 Just pick the page of the calendar what you like to print as they come in set! 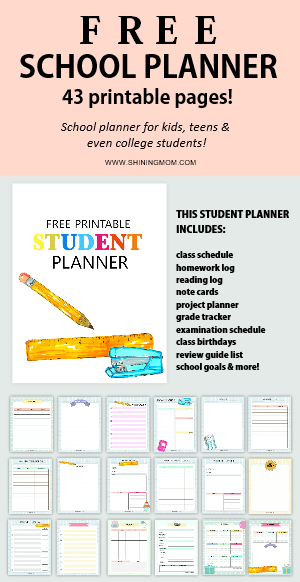 Looking for Shining Mom’s free printable 2015 calendar set? 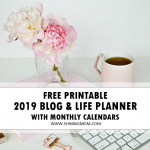 Get the monthly calandars here! 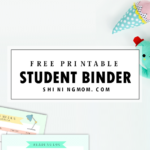 This calendar set is a © copyright of www.shiningmom.com and is free for personal use . 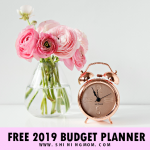 Should you like to feature my work on your website, please use one image only (the cover photo) and as a courtesy, do not link directly to the PDF file download, instead, link back to this post. Thank you! « Just in: Cute February 2015 Calendars! Thank you! 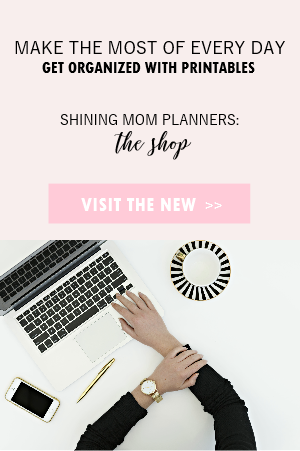 I love your calendars! Thank you for doing this! Very appreciated!